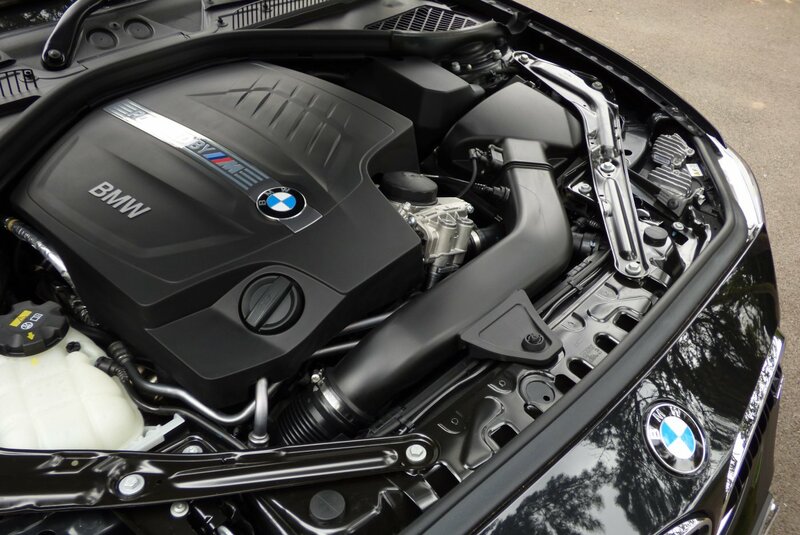 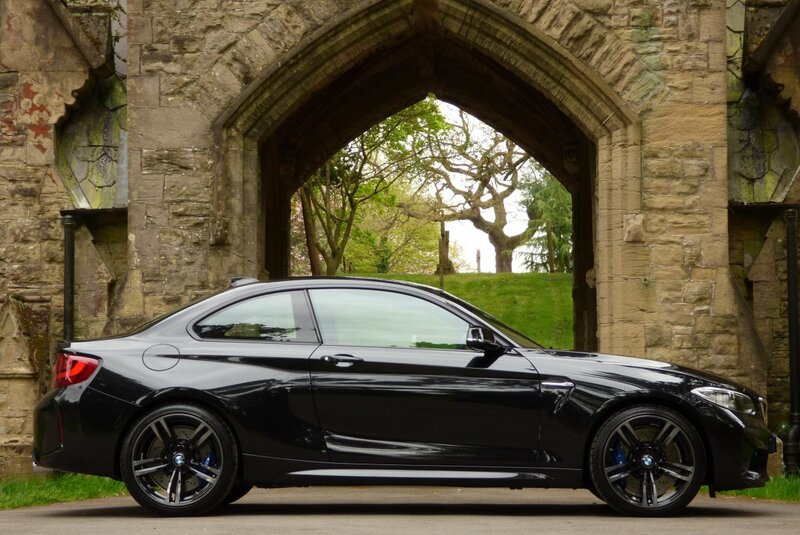 In The October Of 2015, BMW Announced The Plans To Offer The Mighty M2 Into The 2 Series Line Up, With Cars Venturing Into Dealership Showrooms In April The Following Year. 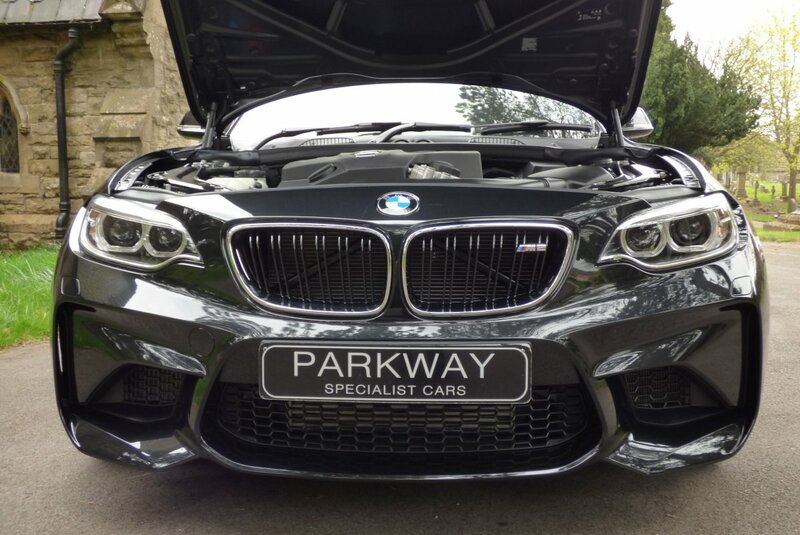 Powered By The BMW N55 Engine, This Nimble Offering Produced 350 BHP, Which Would Rocket Buyers From 0-62MPH In 4.5 Seconds And A Very Capable Limited Top Speed Of 155 MPH. 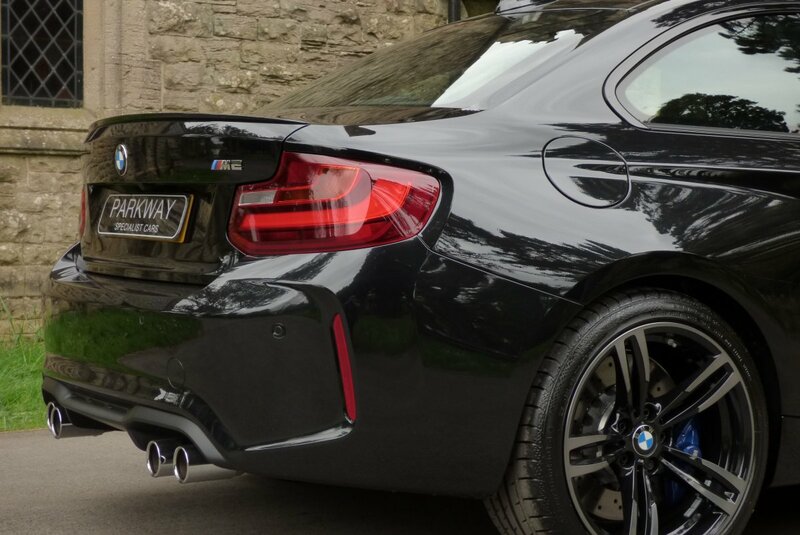 For The BMW M Department, It Was Not Just About Bucket Loads Of Power For The Car To Be Worthy Of The Decorated M Badges, The Handle Was To Be The Master Stroke And Since The Release The Car Has Been Adored By The Motoring Press Across The Globe, With Many Calling This One Of The Best Handling Road Cars Of All Time.. 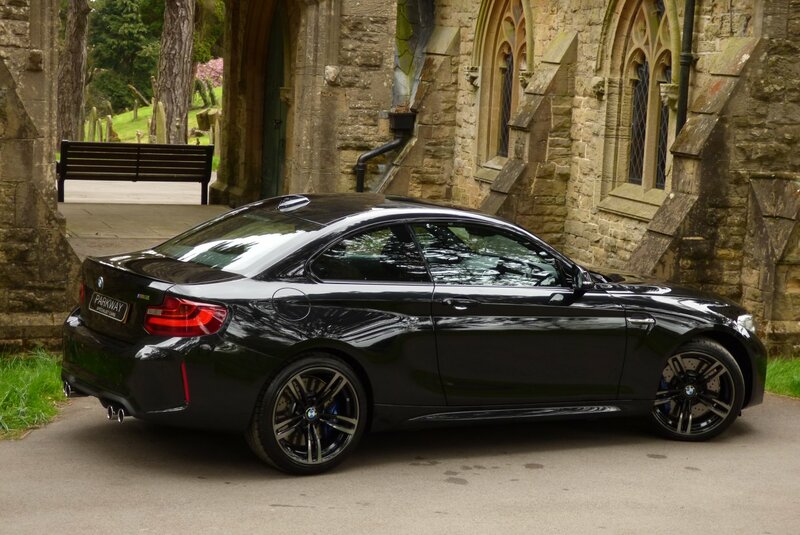 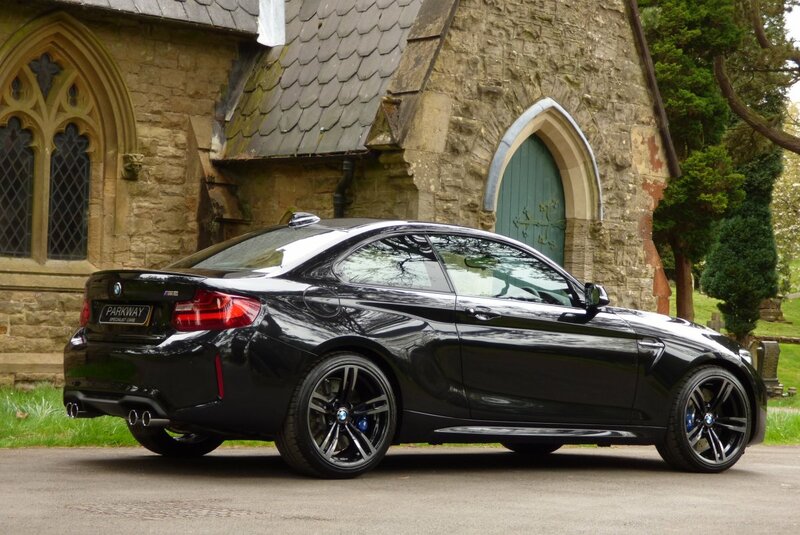 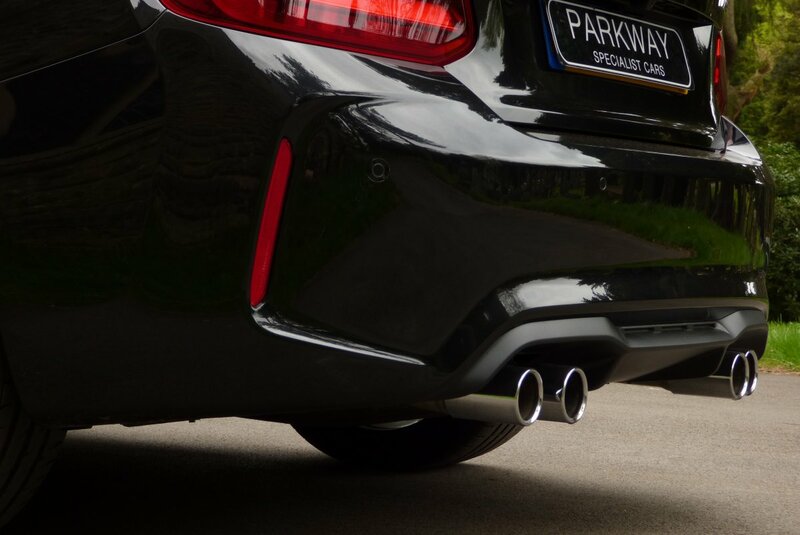 Taking Its Cues From Classic M Cars Of The Past, The BMW M2 Coupe Brings The Extreme Driving Dynamics Of The M Series To The Small Car Sector, With The M Power World Being The Place For Everyone United By A Passion For The Strongest Letter On The Planet. 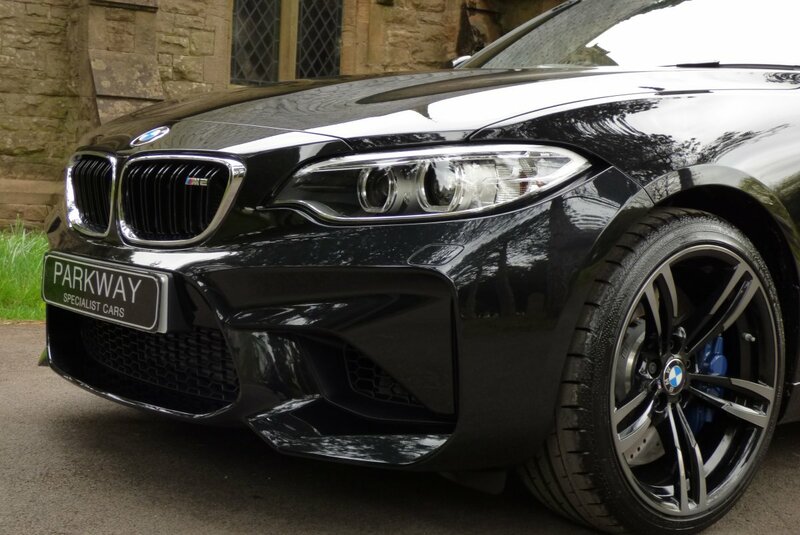 This Fabulous One Private Keeper Car Was First Registered In March 2017 And Should Now Be Viewed As An Excellent Opportunity, Compared To Others On The Market Place. 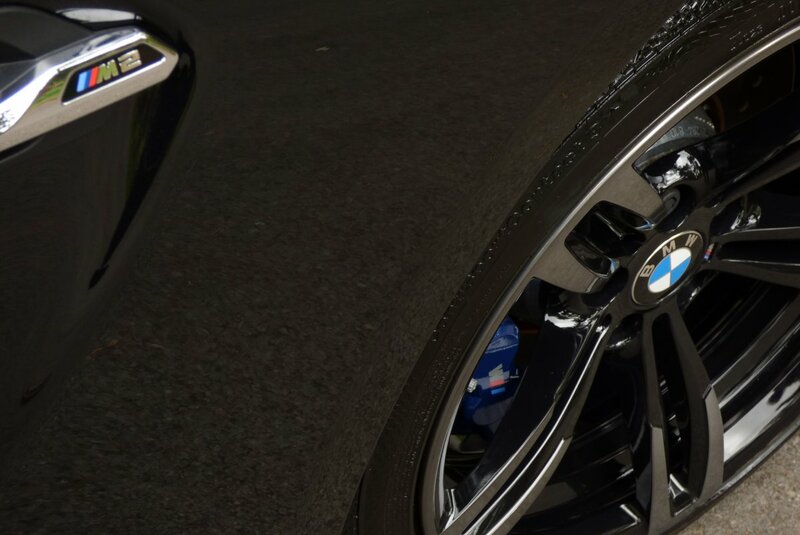 The Irresistible Interior Is Awash With Sporty Elements And The Finest Of Leather Hides, All Of Which Will Create Instant Excitement To Driver And Passengers. 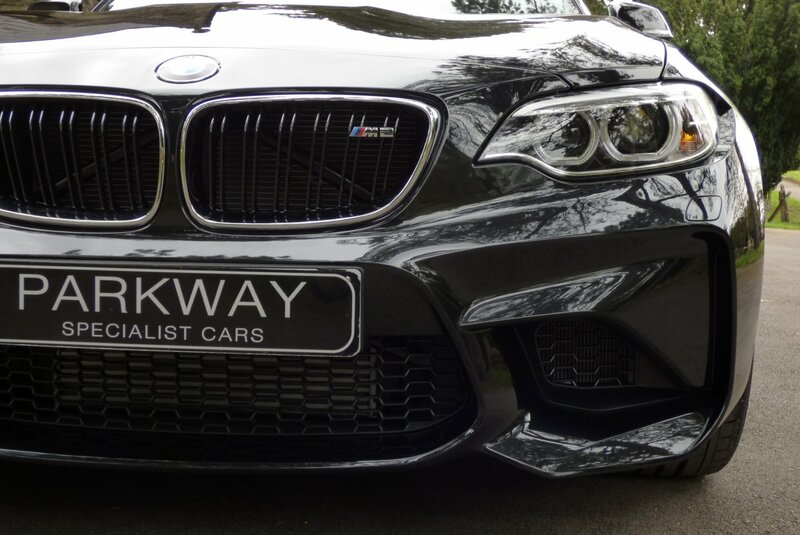 Finished With M Embossed Black Dakota Leather Sport Seats Delicately Detailed With Contrast Blue Twin Needle Stitch Work, Carbon Fibre Internal Inlays, Dark Grey Suede Door Cards And Of Course The Stereo Typically BMW Refinements. 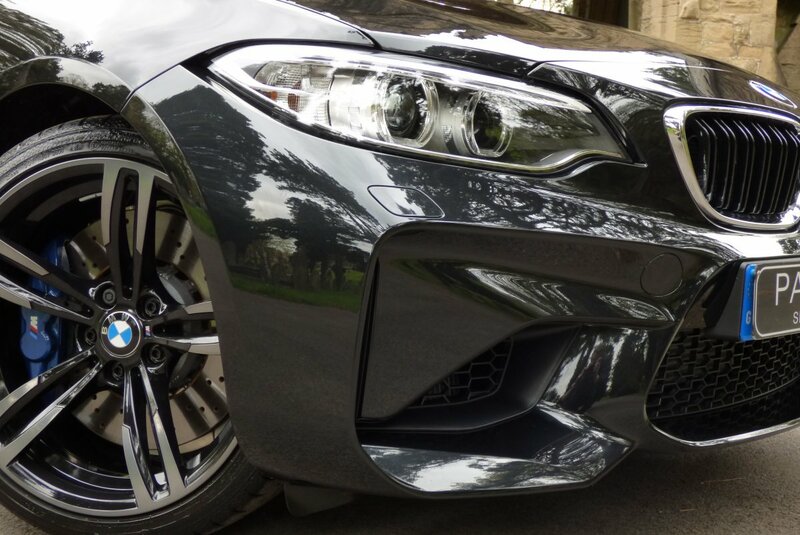 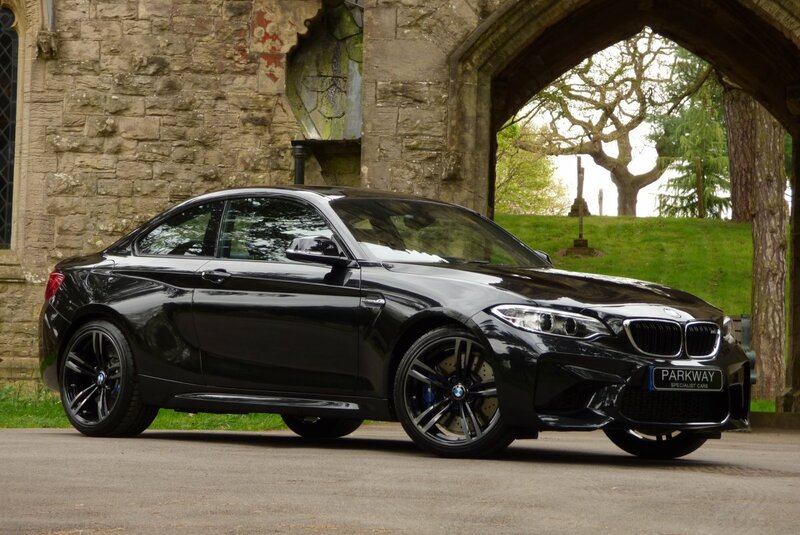 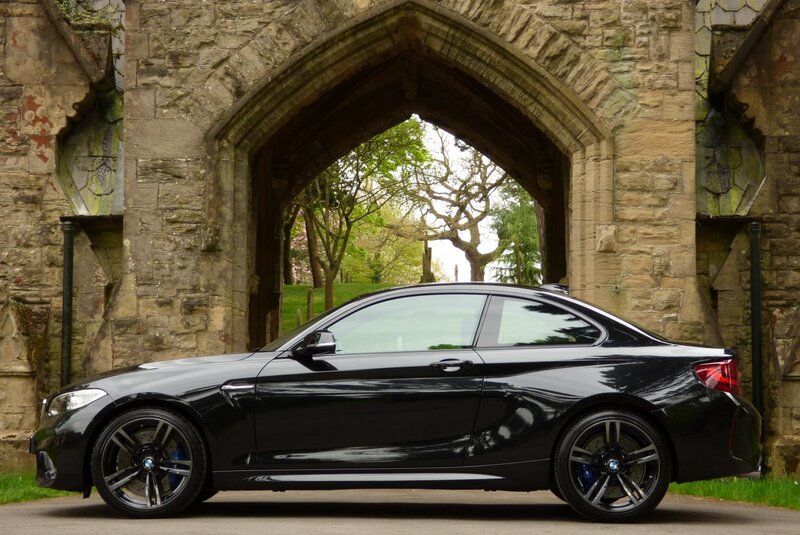 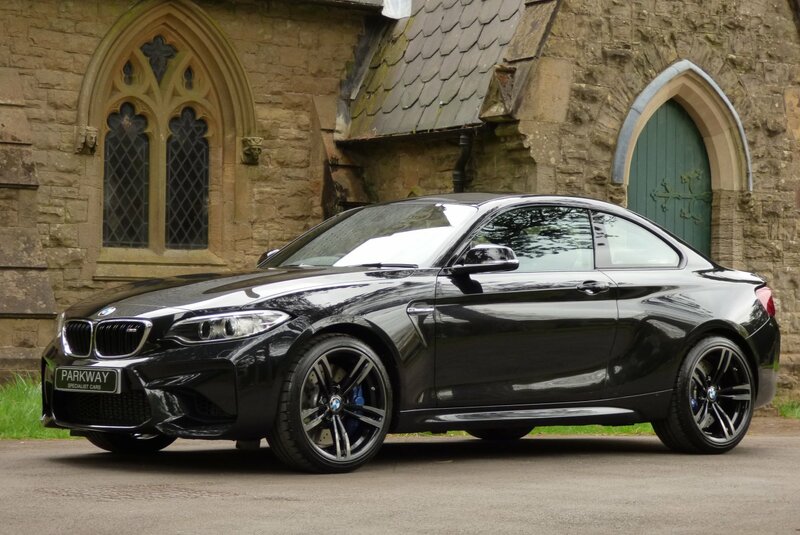 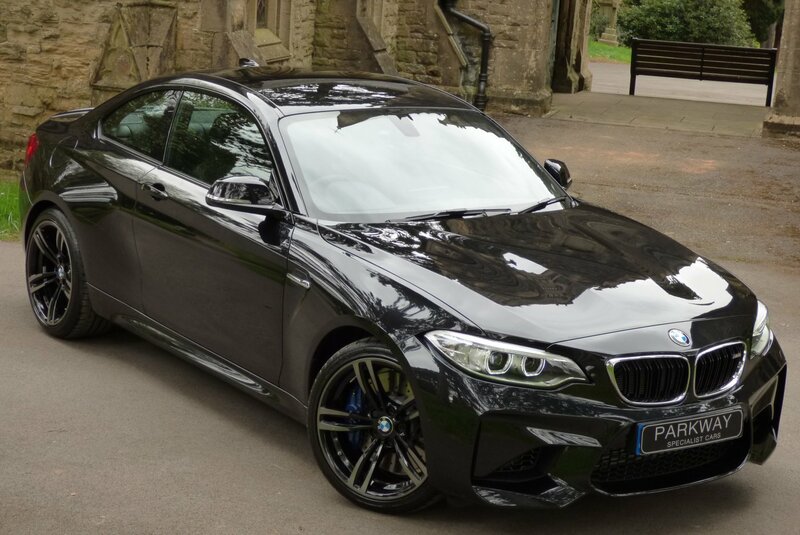 The M2 Represents And Demonstrates Immense Power, Agility And Precision Right Down To The Last Detail, Which Is Beautifully Presented In Black Sapphire Metallic, Showing Casing The Dramatic Curves And Distinctive Body Lines. 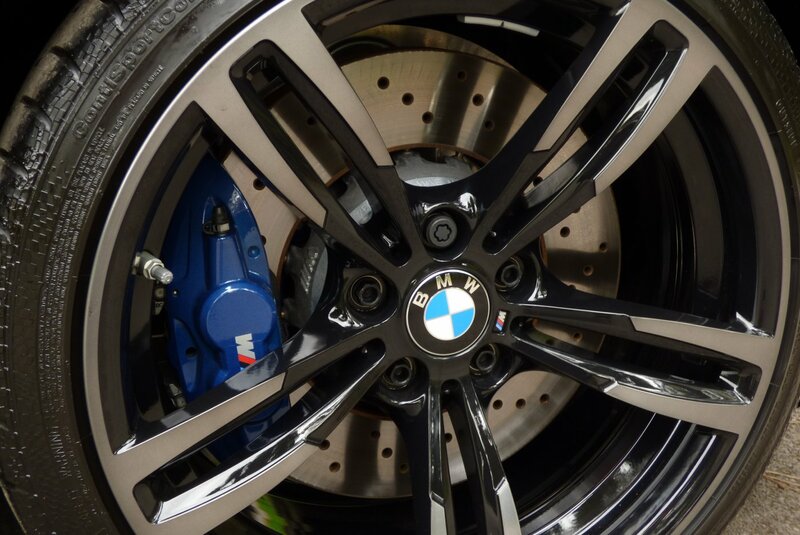 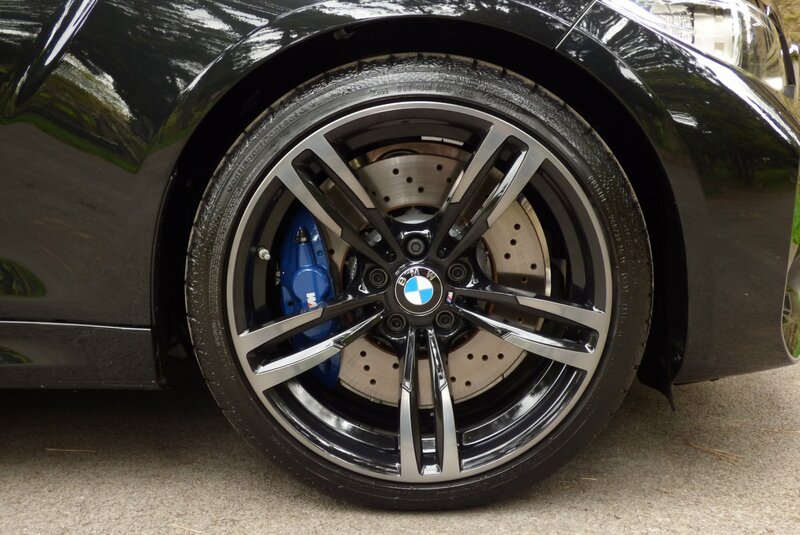 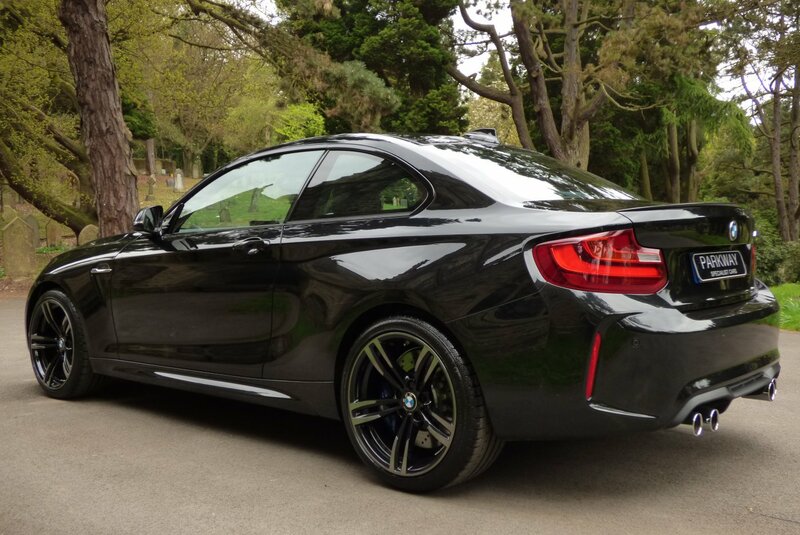 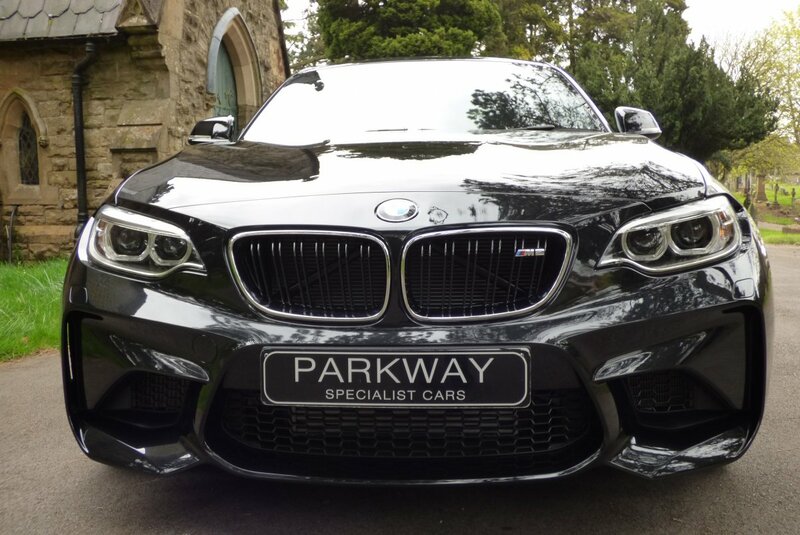 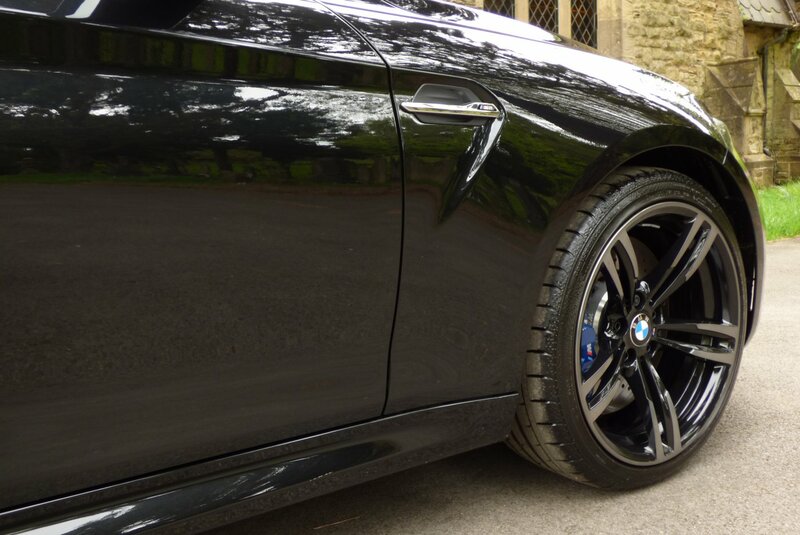 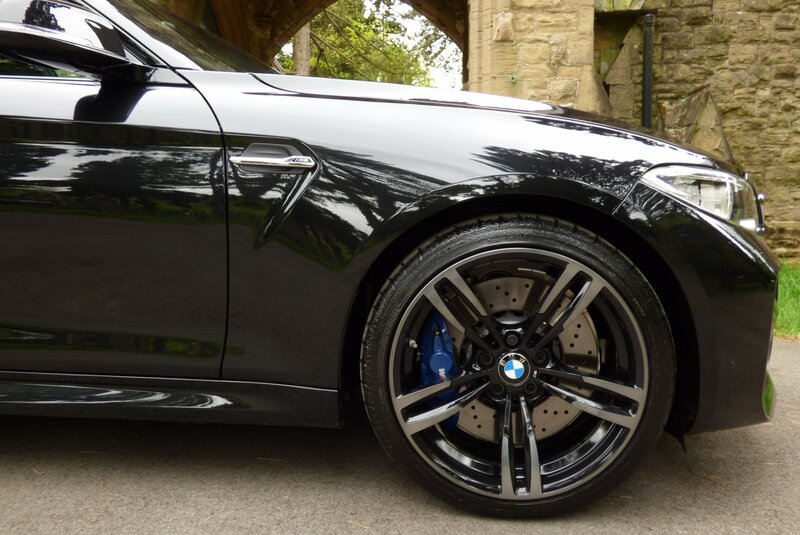 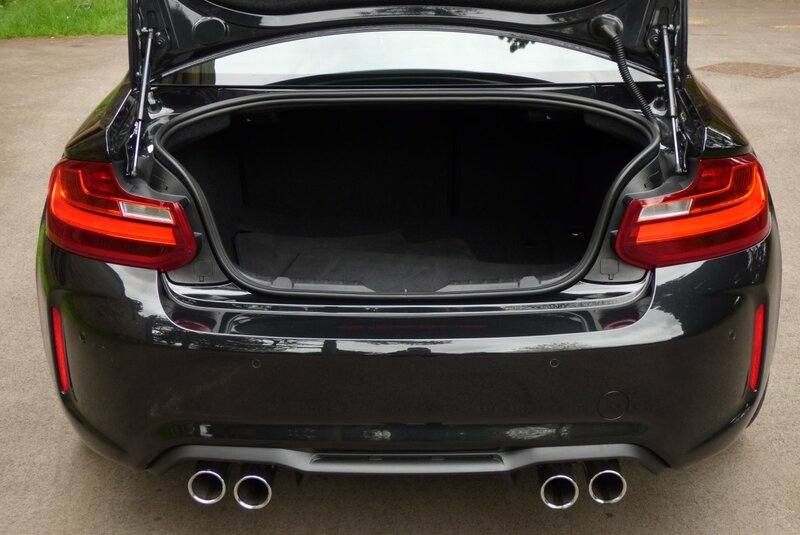 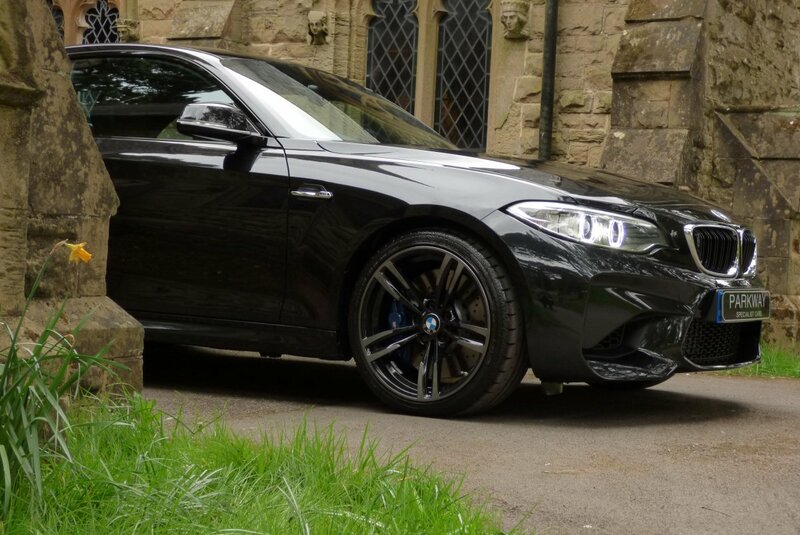 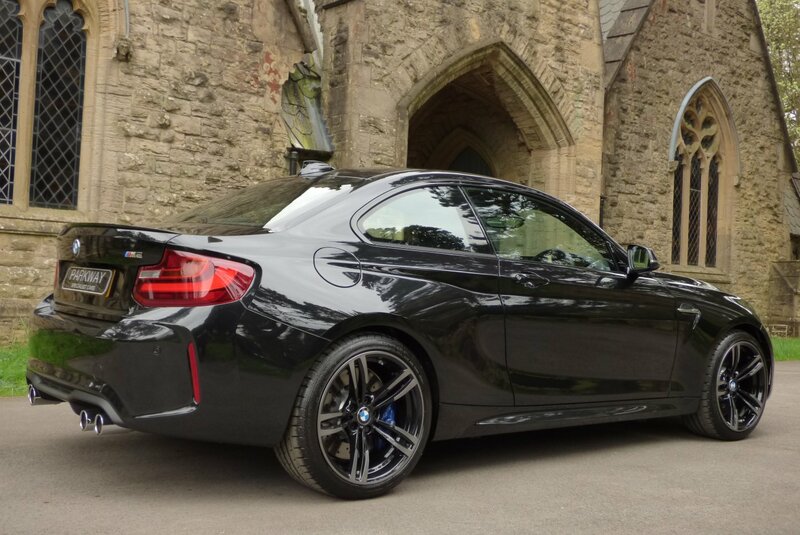 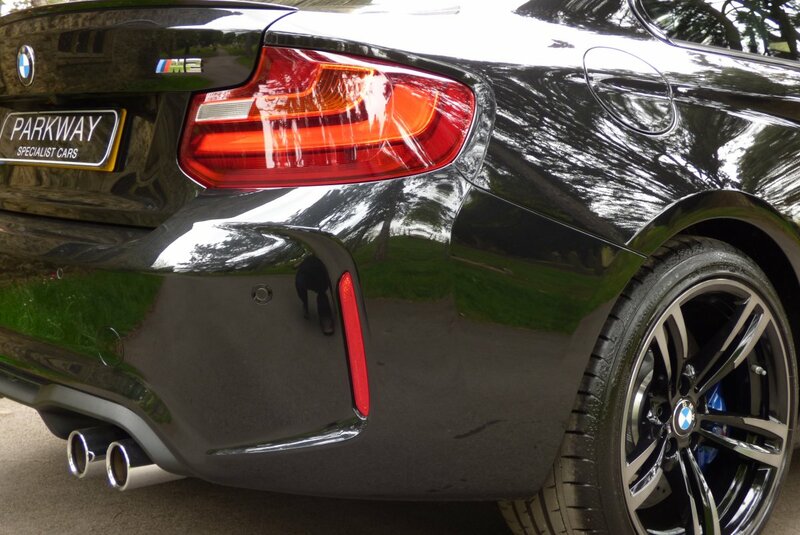 Further Detailing With Come In The Form Of 19" Five Double Spoke (437) Jet Black M Alloy Wheels, Chromed M Quad Exhaust System, The Aggressive Front Air Dams Sculptured In The Front Bumper And The Signature Decorated M Side And Rear Badges. 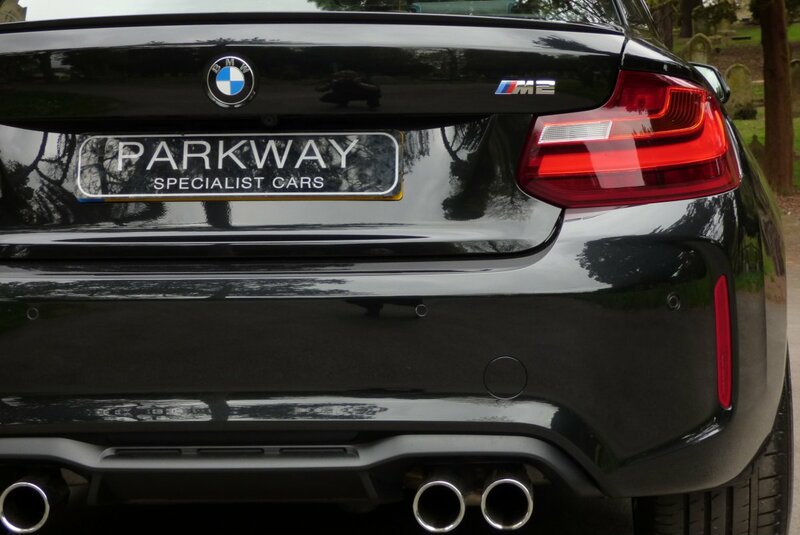 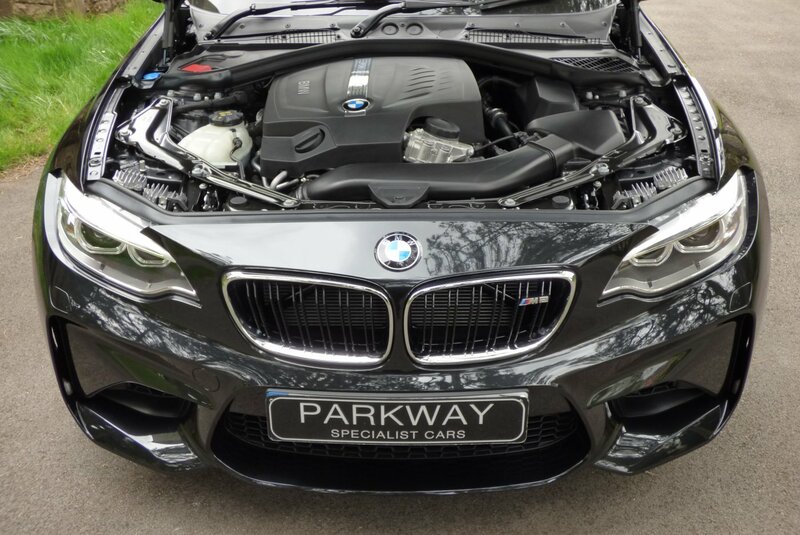 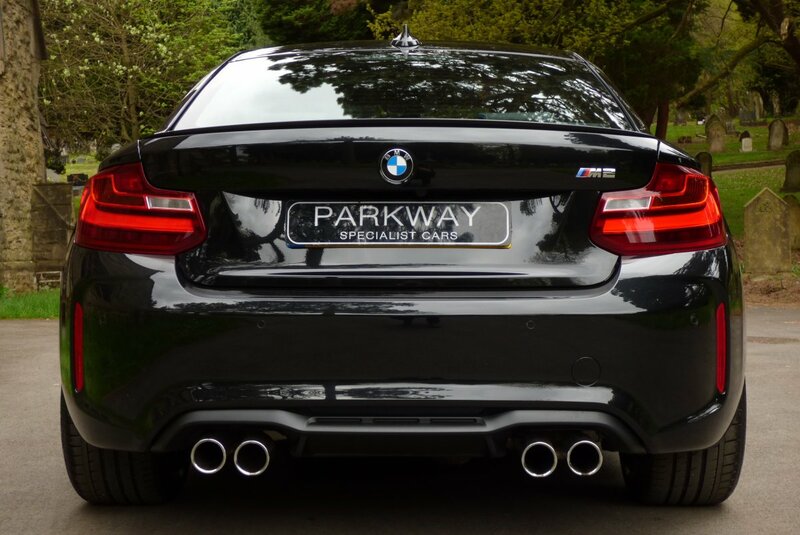 The Car From Factory Includes Dual Zone Climate Control, Variable Heated Front Seating, Rear Distance Park Control With Colour Camera Function, M Embossed Three Spoke Multi Functional Steering Wheel, Chromed Quad Exhaust System, BMW Rain And Light Package, Interior Light Package, BMW Professional Satellite Navigation System, DAB Digital Radio, Hi Fi Speaker System, Real Time Traffic Information, Unmarked 19" Five Double Spoke Alloy Wheels Which All Sit On Branded Tyres, Chromed Front Kidney Grille, BMW Trip Computer, Xenon Headlights With Power Wash Function, Roof Mounted Shark Fin, Cruise Control, Electric Folding Mirrors, Sport & Comfort Settings, Push Button Start, Stop/Start Function, Remote Central Locking With Alarm And So Much More.  Presented With The Entire Booklet Pack Set, A Full Key Set And A Fully Cleared Hpi Certificate..